I Authorize Afairs to contact me. 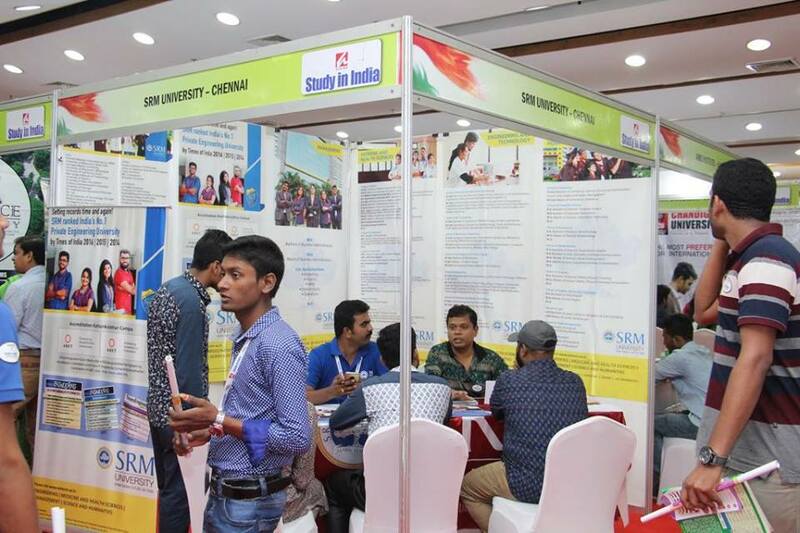 STUDY IN INDIA is an annual Education Expo which brings India’s finest universities, colleges and boarding schools all on one platform to help students to choose the right course. 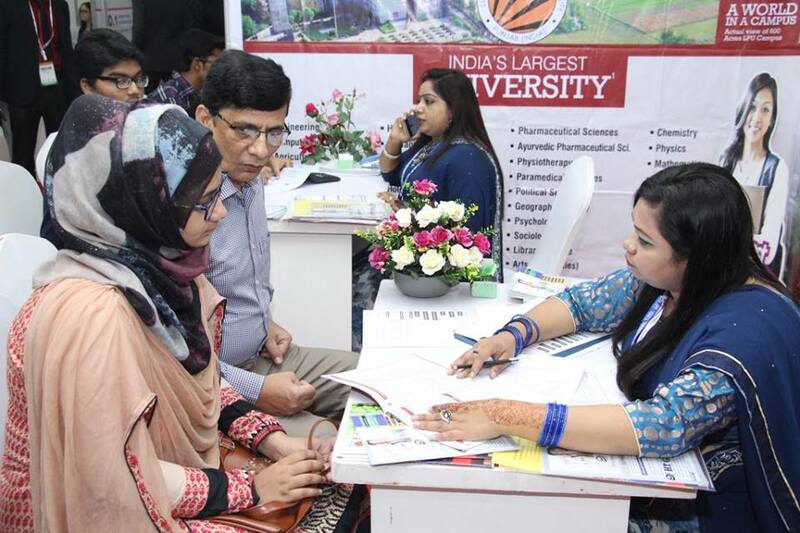 The Expo provides students and parents of Bangladesh, an easy access to meet the academicians and admissions heads of India’s high ranking institutions in an informal environment to know more about the wide range of Bachelors and Masters Programs. 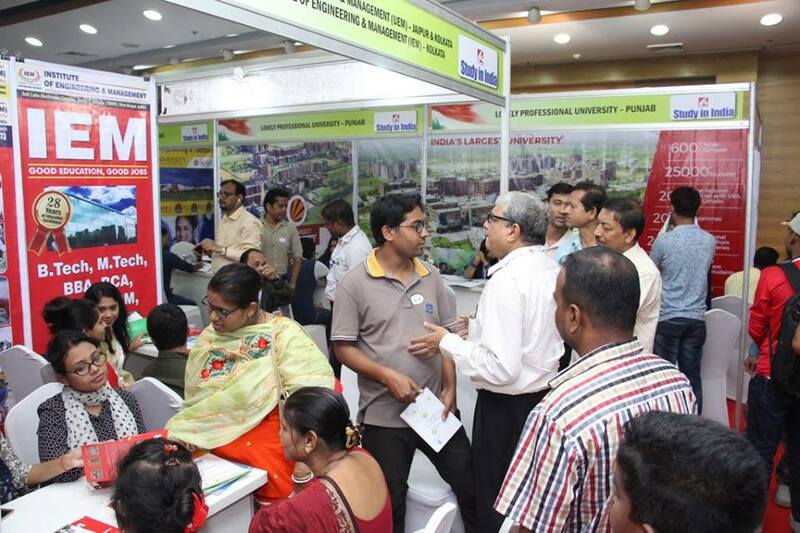 Parents can also meet the admission heads of some of the Top Boarding Schools of India. STUDENTS! 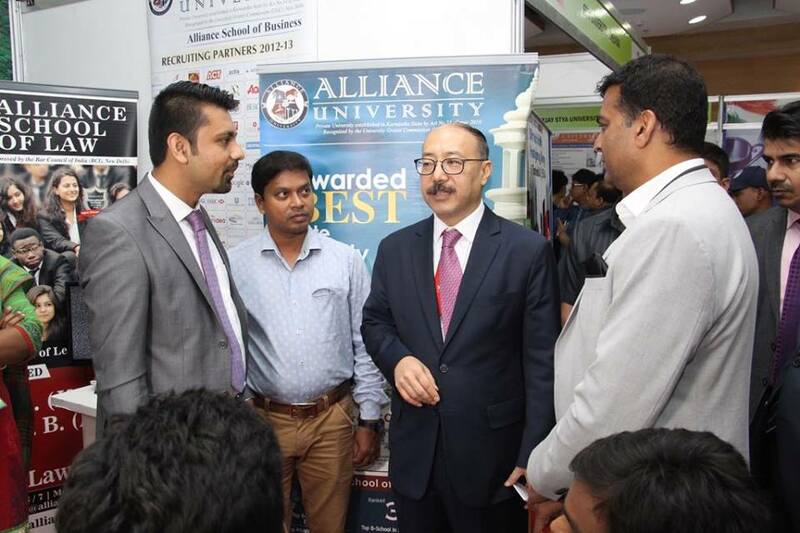 Meet Admissions Head of leading Universities & Colleges offering wide range of Bachelors & Masters degree programmes. Courses offered are IT, Computer Science, Engineering, Management, Law, Dental, Nursing, Pharmacy, Architecture, Aeronautics, Commerce, Arts, Mass Communication, Fashion Design, Hotel Management and many more. PARENTS! Meet Principals / Head of Boarding & International Schools offering Admissions from Grade III to XII with an option of only Girls’ , Boys & Co-ed Schools providing IB, Cambridge, CBSE & ICSE curriculum, in a safe environment and at an affordable cost. Students can get detailed information about different types of scholarships available under various categories and can learn about the means to fund their education. 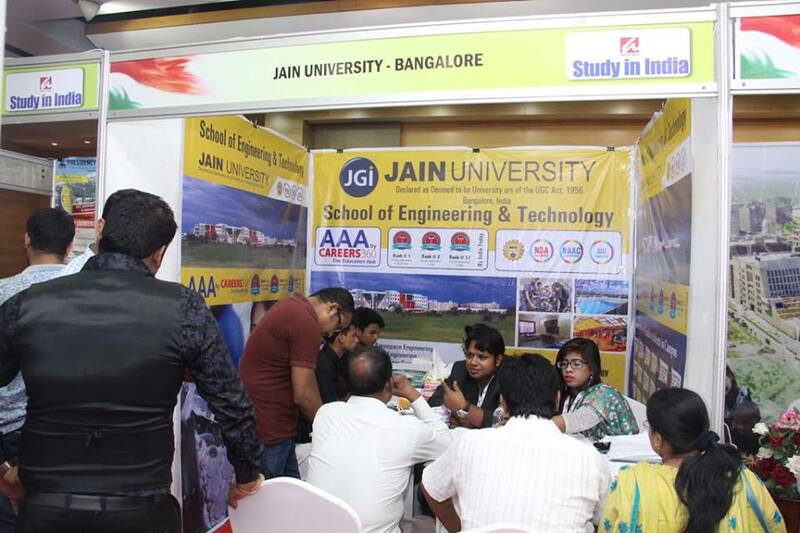 Participating Institutions and Schools are from Delhi, Gurgaon, Kolkata, Bangalore, Chennai, Mumbai, Pune and many more. 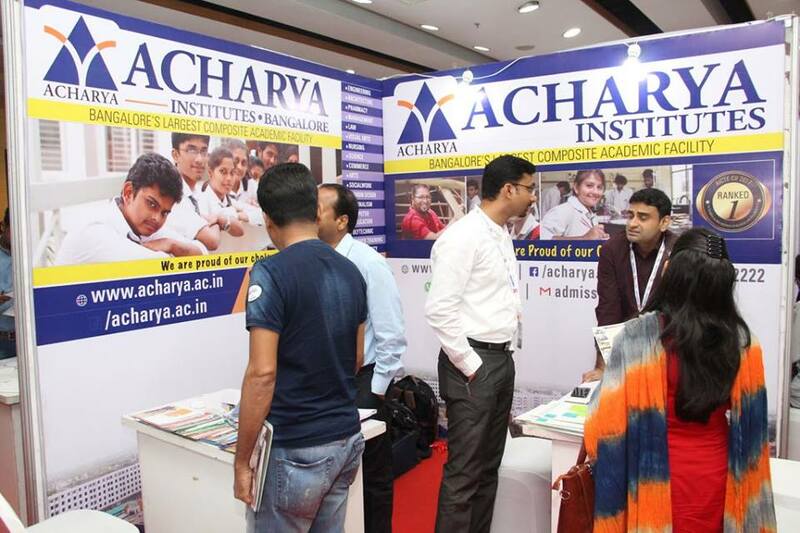 More than 50 top line Indian Universities, Colleges & Boarding Schools under one roof. 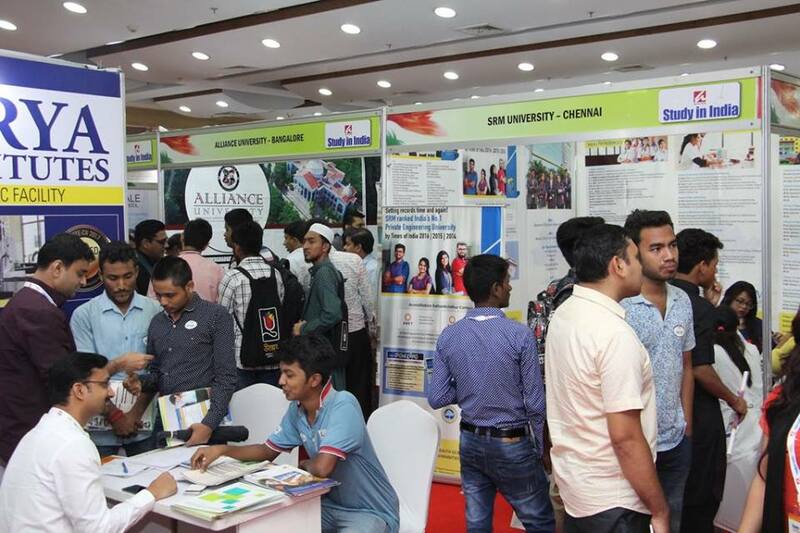 Over the past years, more than 250 institutions and about 1 million visitors have benefitted by participating at Study In India. The ‘must attend’ event for parents & students considering quality education at an affordable cost. 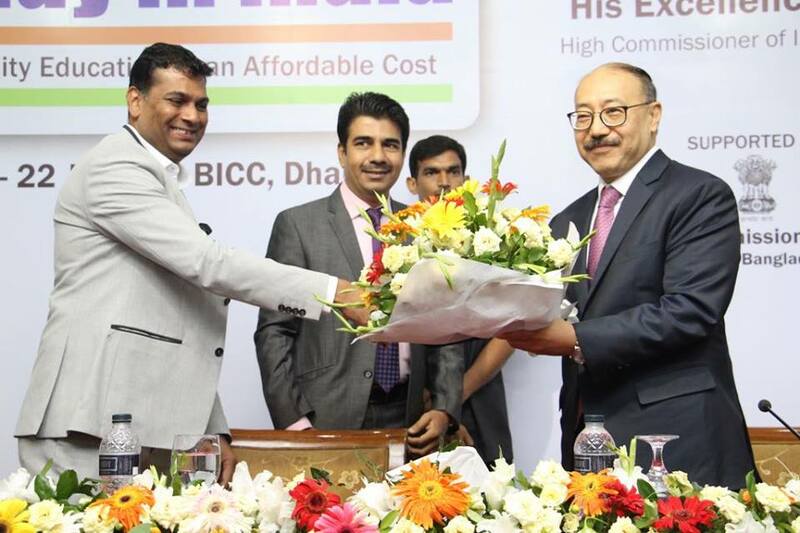 © 2018 Afairs Exhibitions & Media Pvt. Ltd.
An (SMS or Email) with your unique ID code has been sent to you. Please show that SMS or Email at the registration desk to get your entry pass.We Look Forward to Seeing You.